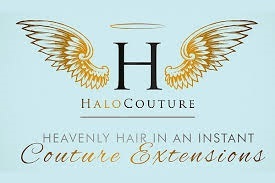 Best Hair Salon In Chicago, Make an appointment!Extension Services - Best Hair Salon In Chicago, Make an appointment! Have a one on one consultation with our stylist and discuss which length, style, and type of extensions meet your needs and will work best for you hair. Agnes O. Hair Design and Derma Spa works with the best in the industry for extensions, hair pieces, and wigs. .
Give us a call at (312)-265-0481 to discuss other extension options, we offer several different styles such as tape ins, bonded, cylinder extensions, and customized hair pieces/wigs. Please call us at (312) 265-0481 to discuss other extension options. We offer several different styles, ranging from Tape-in’s Keratin Bonds, cylinder extensions, as well as customized hair pieces and wigs.